This is a deeply relaxing treatment that will take you off on a reflective sonic journey where your mind and body can switch off from any worries, stress or strain. The sound frequencies from the instruments played induce the alpha and theta brainwaves associated with deep relaxation and meditative states which provide a gateway to the subconscious. When we are in these states, deep healing can take place. This session is available for up to two individuals and lasts for 1hr in total. Reiki is Japanese for Universal Life Force Energy. It is a non invasive healing technique that works with the chakras and endocrine systems to improve the flow of energy/Chi within the body. This is a hands on (can also be hands off) non invasive healing method where the practitioner channels the life force energy into the body and energy field of the client. This energy works to promote the body’s own natural, regenerative healing abilities to restore physical and emotional wellbeing. This is a deeply relaxing healing treatment where the client might feel sensations of heat, tingling, or experience colours. There may also be an emotional response which indicates that shifts are taking place, allowing harmony to be restored. This wonderful, restorative treatment can be used to treat stress, to help release trauma, to give comfort and support during a difficult time, to offer deep relaxation or to just feel pampered. Reiki works on the physical, emotional and spiritual layers to leave you feeling rested and relaxed, re connected, restored and energised. Some sound will be incorporated towards the end of the session. Treatments can take between 40mins-1hr depending on the client’s needs. 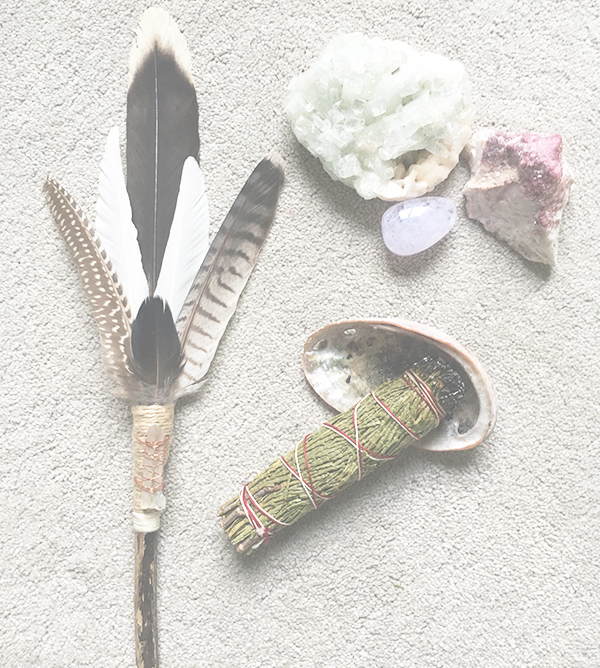 Reiki Drum Healing is a powerful combination of Reiki and Shamanic Drumming where the drum practitioner introduces Reiki energy into the client's energy field via the drum, facilitating deep relaxation, shifting blockages and re balancing the chakras and energy field. The treatment originated in America by drum healer and Reiki master Michael Arthur Baird and was introduced to the UK by Sarah Gregg in 2007. In a Reiki Drum Healing the drum is played over the client whilst focusing intent to allow the drum’s sound waves to carry Reiki into the client’s energy field. The drumming sequence is then followed by hands on Reiki. This technique offers the usual benefits of a traditional Reiki treatment but felt on a much deeper level and clients find the beat of the drum helps them switch off easily and drift into a deep state of relaxation. Recipients can often experience a relief from pain or physical discomfort as well as a sense of peace and deep relaxation. Reiki Drum Healing treatments lasts for approximately 1 hr and we begin with a consultation to determine any areas that might need working on.